spriteCloud are specialists with a wealth of expertise in frameworks such as Cucumber, Watir and Selenium. We ready to lead you to test automation (TA) success. Whether you want to get your in-house suite off the ground, or want us to take set-up, build and maintenance completely off your hands, we’ll use our knowledge of the best tools and methodologies to help you create the finest experience for your customers. Test Automation as a Service (TAaaS) is the focus of our approach because it takes TA further. It places set-up, development and maintenance in the hands of the experts, making your testing quicker and much more cost-effective. You no longer need to investigate vendors and buy expensive licenses, set up test automation hardware or learn new programming languages. We manage the complete TA process for you. TAaaS also increases your test coverage to reduce risk and maximises your long-term return on investment. You can quickly assess your site or app’s functionality, freeing up your testers for those projects that require direct interaction. Are you thinking about test automation for your software development project but don’t know how to start? An experienced TA Architect from spriteCloud will use the right knowledge and tools to help you to get a clear picture of the TA challenge and its possibilities. Together with the relevant stakeholders, the TA Architect delivers a plan for the test automation approach, to which all parties can contribute and review. One of spriteCloud TA Engineers automates the first test scenarios. Within days, a demo is given that presents the test suite, including the test setup and complete test infrastructure. The spriteCloud TA Engineer completes the agreed scope, and at the end, another demo is given to show the results. 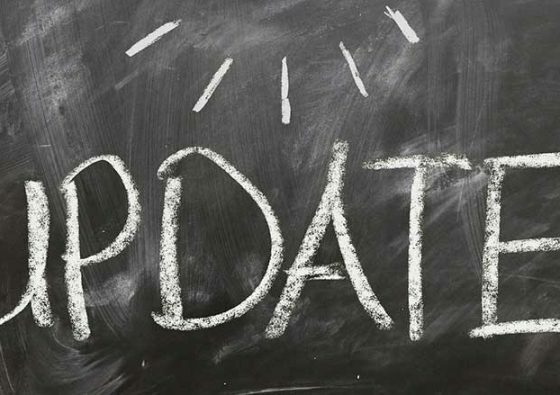 The automated test scenarios are now in the maintenance stage. spriteCloud offers a very cost effective maintenance service to keep the scripts running and the value of your TA investment high. We can give TA training and workshops to internal staff to ensure a smooth handover and continuation of automated testing. The scope can be reduced or increased at any time after the planning phase has begun. If you’d like to host your test automation in-house, we have the solutions and expertise to help you implement TA within your company from Day One. 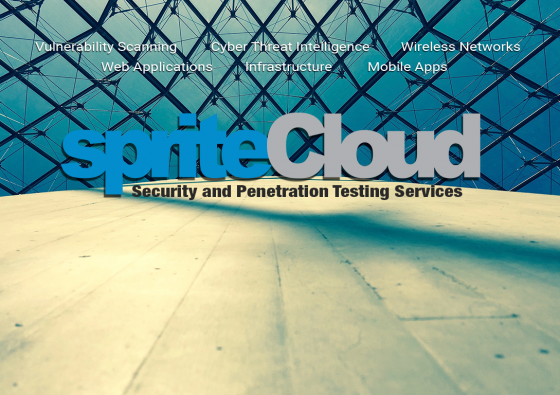 spriteCloud Test Automation Consultants are available to help with your projects on a short and long-term basis, on your technology or ours. We’ll tailor our approach to ensure your goals are met. To request more information about test automation or to enquire about using our test automation services or TA product Calliope submit your contact details and message in the form below. We look forward to working with you. Contact us for more information about our TA services today.